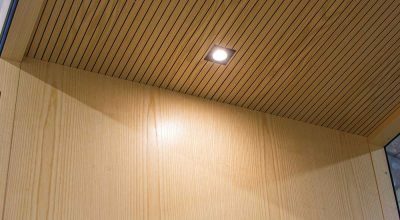 Wooden furnishing has been a fundamental part of Gustafs history reaching back to the beginning of the 1900s. 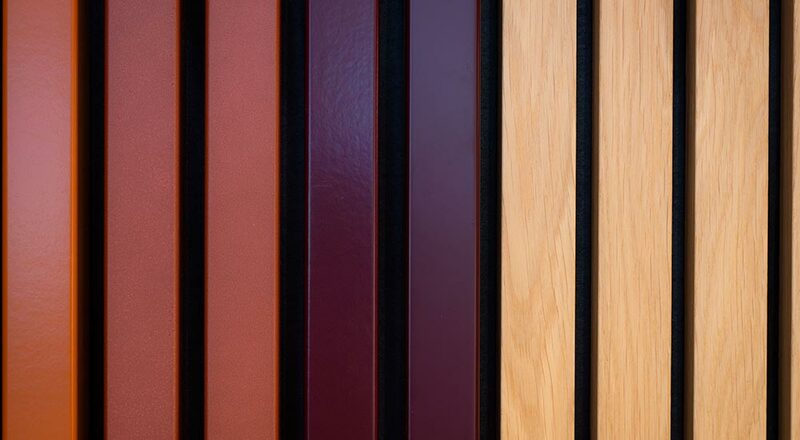 Today we are launching a new product connecting our history within wooden furnishing, joinery and acoustics. 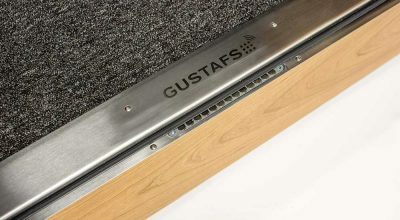 We have worked hard the last year, but today we are extremely happy and proud to announce our office phone booth and acoustic meeting pod – Gustafs Gpod! Gustafs Gpod is an office phone booth and an acoustics work space solution creating a private sphere in the open office space or in public environments. Gustafs Gpod is an office phone booth and workspaces designed for eyes and ears, a workspace where co-working remains undisturbed and private. 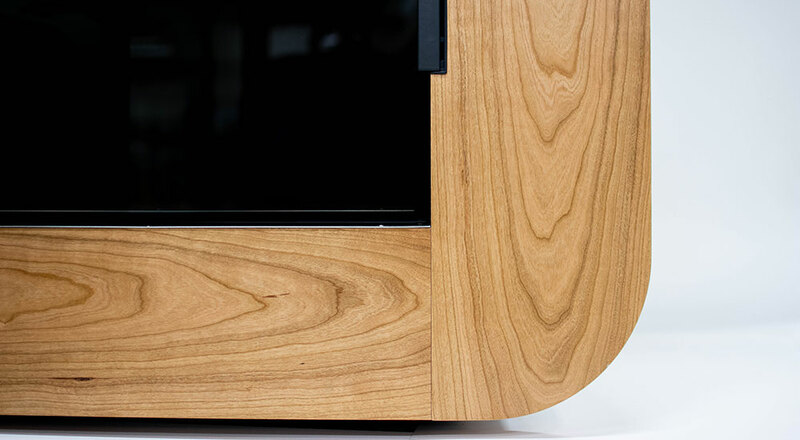 Wood, glass and details. We have twisted and tuned every single millimeter to achieve something beautiful and functional – and we are more than happy! 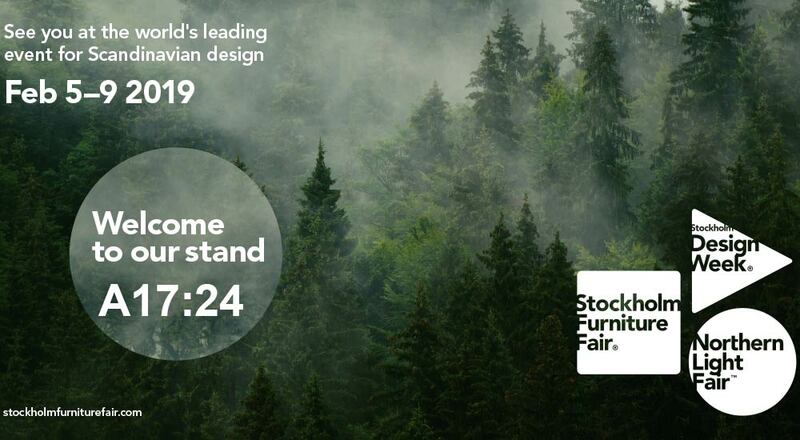 Our inspiration comes from the forests surrounding us here in Dalarna, Sweden. 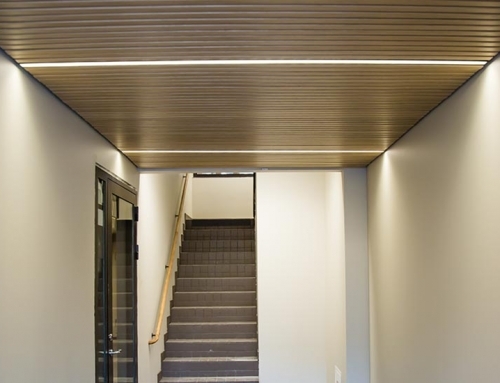 That’s why Gpod has a sturdy timber frame expressing a unique charisma for this acoustic working space. The transition from the wooden frame to the toned glass we call flush design, a seamless solution on the outside, giving frameless and amazing view from the inside! 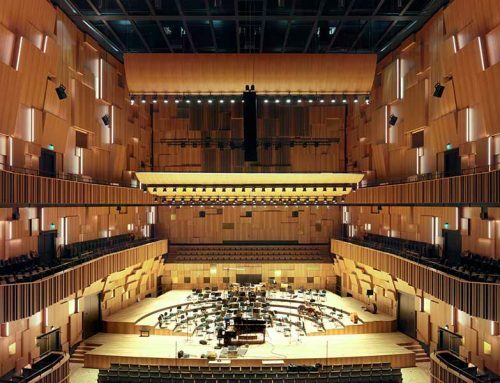 The interior is entirely cladded in wooden panels from Gustafs, naturally, to enhance the harmonic feeling. 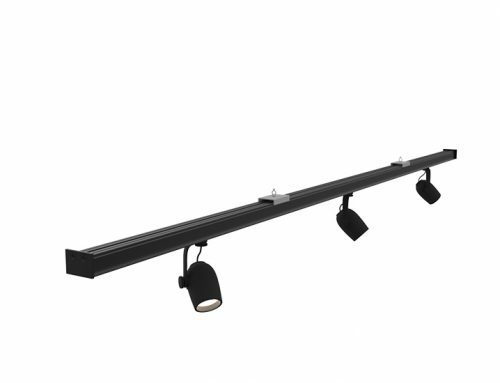 Acoustics solutions are a natural part of our daily work, that’s why this product is a natural enhancement of our offer. The interior is of course cladded with Gustafs acoustic panels. 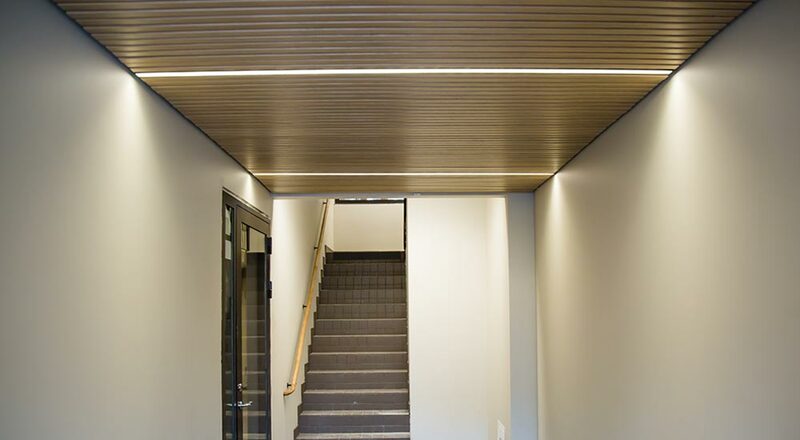 The walls with our micro-perforated Gustafs Nano and the ceilings with Gustafs Stripe. 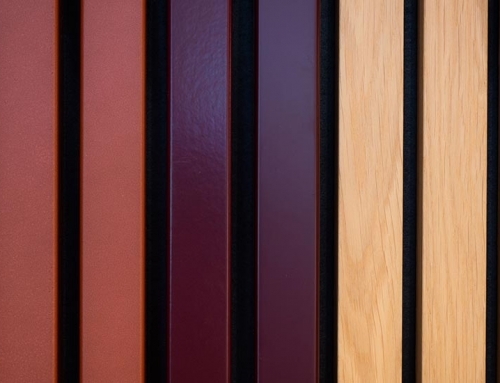 These wooden sound absorbers generate the fantastic sound quality an office phone booth from Gustafs deserves. The Gpod itself is absorbing noice in the room where it is placed. All our Gpod versions are cladded with acoustic absorbers on the outside, which contributes to better acoustics in the room. 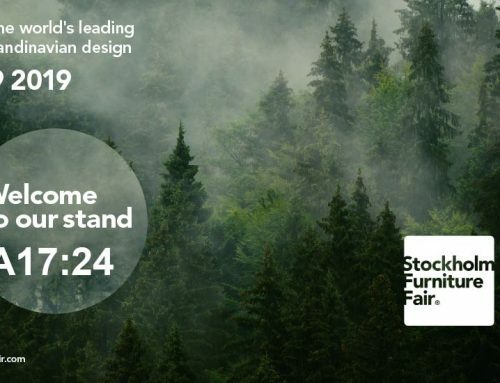 We will show our Gustafs Gpod at Stockholm Furniture Fair between 5-9 february. 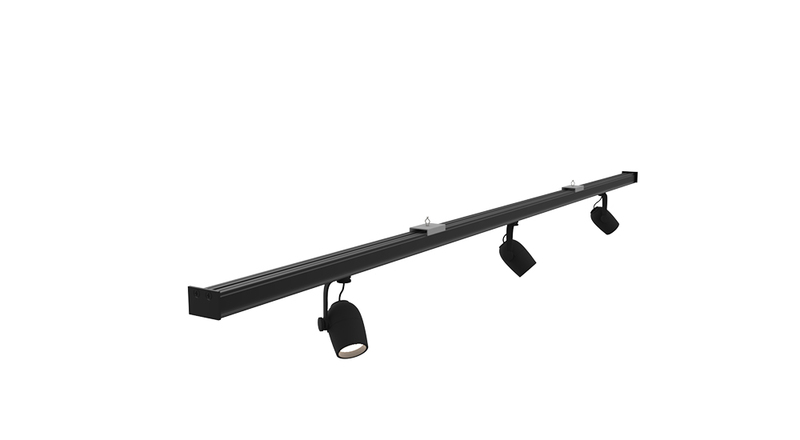 We will present the Gpod Nano and Gpod Linear. If you are at the exhibition, come visit us at stand A17:24!